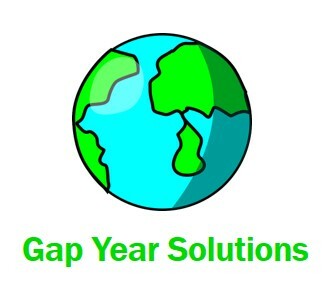 Does the term “gap year” immediately invoke in your mind the image of a shaggy haired young adult in a flannel shirt traipsing across Europe armed with a backpack that’s at least half of his or her total body size? Sure, that’s one kind of gap year experience, but instead of carrying a backpack, the student could be filling bags… at the local grocery store. Getting a work-a-day job is a great way to save money for college before enrolling—and can be a great opportunity for self-reflection, investigation of a possible career interest and chance to mature—all of which are among the aims of any good gap year experience. While there may not be a lot of jobs with long-term growth potential that are open to high school graduates, there are plenty of entry-level positions that can serve as a great addition to classroom-based education. You could also construct your own year of internships (which, even if unpaid, wouldn’t cost your family anything more than feeding and clothing you for a year already does). Torn between pursing your interest in art and your knack for numbers? Set up an internship at a local museum for the fall and with a bank for the spring. Think getting a job leaves you stuck living at home? Think again. English speaking au pairs are sought out all over the world. The U.S. Government sponsors some of the best free/low cost gap year programs out there, some of which even pay students a stipend during the year of service and then offer a scholarship for continuing education. Wondering what you can do for your country? Check out programs like AmeriCorps and City Year for domestic options or The National Security Language Initiative for Youth (NSLI-Y) program sponsored by the State Department if you would prefer to live and study abroad. AmeriCorps National Civilian Community Corps team members live and serve in Denver, Sacramento, Baltimore, Vicksburg or Vinton. Through NSLI-Y, you can learn Arabic in Morocco, Russian in Estonia or Mandarin in Taiwan—on full merit scholarship. CityYear alumni are eligible for scholarship funds to use towards their return to college after their year of service in one of 25 US cities that host CityYear programs. 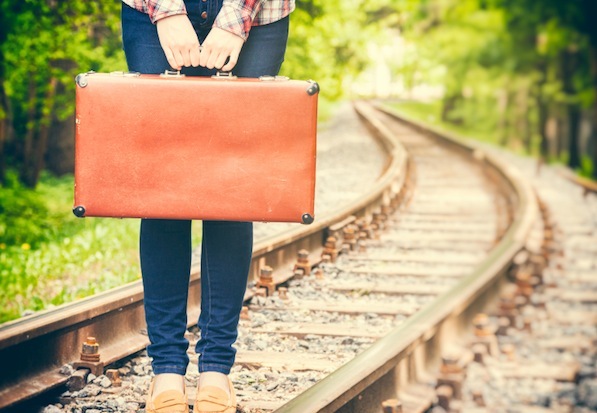 If you do want a gap year that looks like backpacking across a continent… or two, even that can be within your reach financially if you and your parents can agree to split the cost of the year. If your parents won’t charge you to live at home for the first half of the year and agree to keep you on their health care plan, you can probably make as much money as you’d need to go on a neat gap year program for the second half of the year by working (HARD) for the first six months. 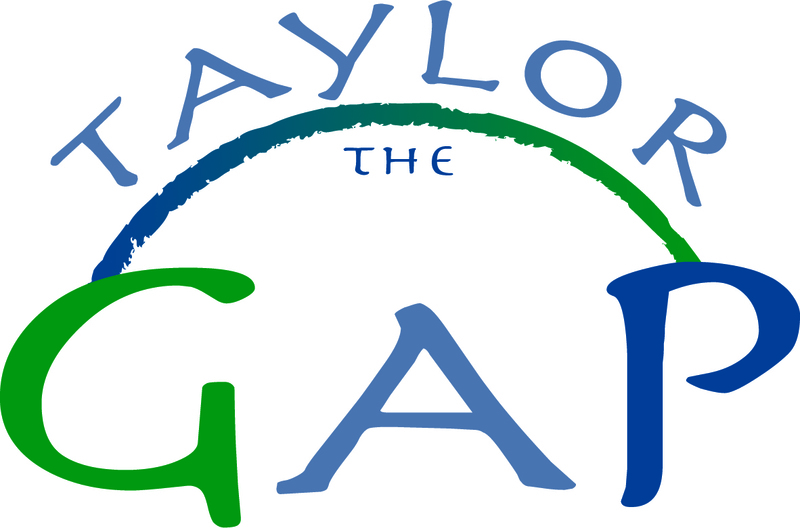 Most gap “year” programs also include semester and summer options, particularly as some colleges are now offering some students a place in the class—if they agree to start off-cycle in the spring—so there are plenty of structured learning experiences to choose from. And being away for only three months, as opposed to nine or ten, can really cut down on the expense of the program. A tight budget doesn’t have to mean that you can’t take a gap; it just means you have to be a little more creative about making it work. 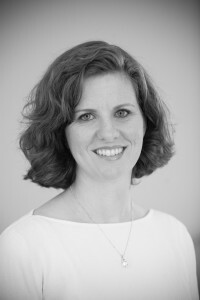 Ginger Fay has over 20 years of experience in college admissions and college counseling. She holds a BA in Psychology and an MA in Liberal Studies from Duke University. In addition to her own work as an Independent Educational Consultant, Ginger teaches for the University of California at Irvine’s Certificate in Educational Consulting.